If you missed our Glowfest ticket contest last week, we decided to bring you another. We will be giving 2 tickets to 1 lucky winner! These tickets are for Glowfest at Penn State on October 30th, 2012. 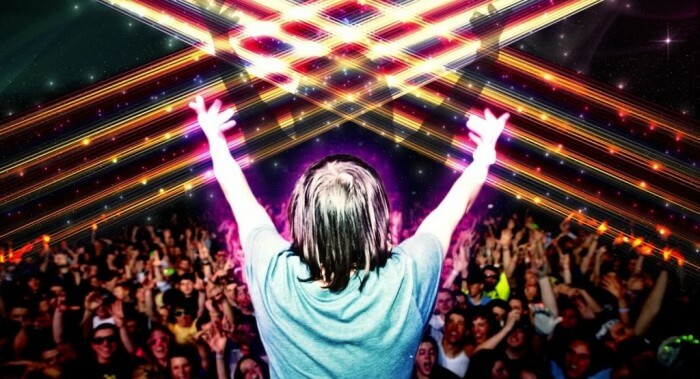 The concert will feature Pretty Lights and Krewella. Also check out the Facebook event for Glowfest at Penn State. -First, you must follow @StateInTheReal via Twitter to be eligible. The winner will be announced on Monday, October 22nd, 2012. Stay tuned. Contest: Win a Glowfest ticket for the best Halloween costume idea!